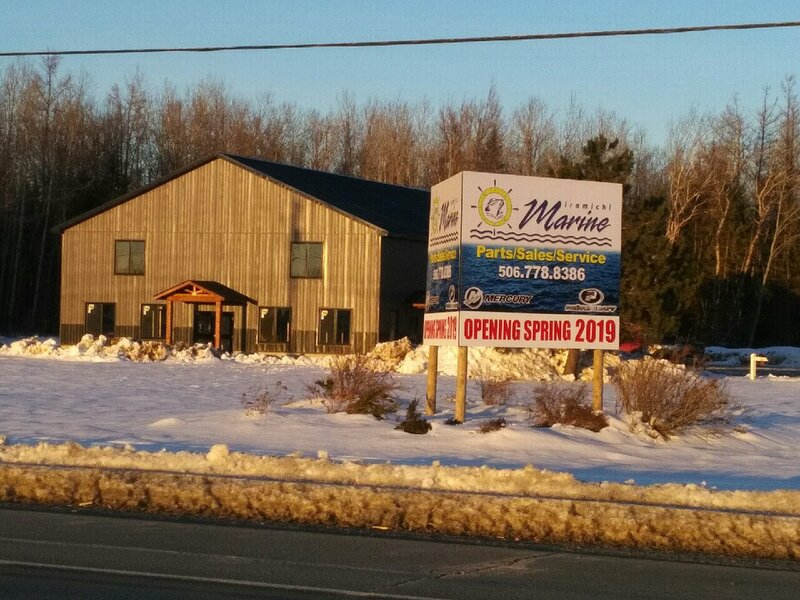 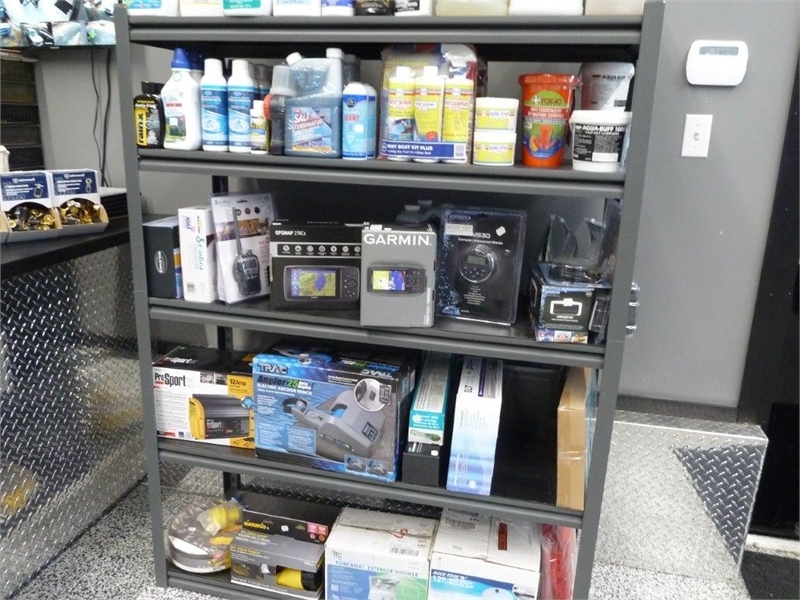 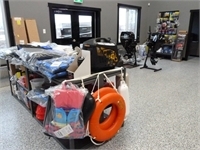 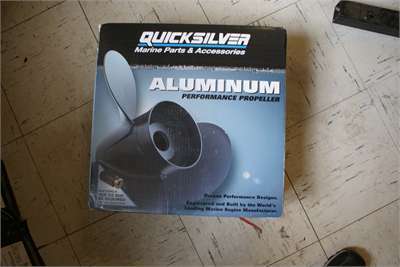 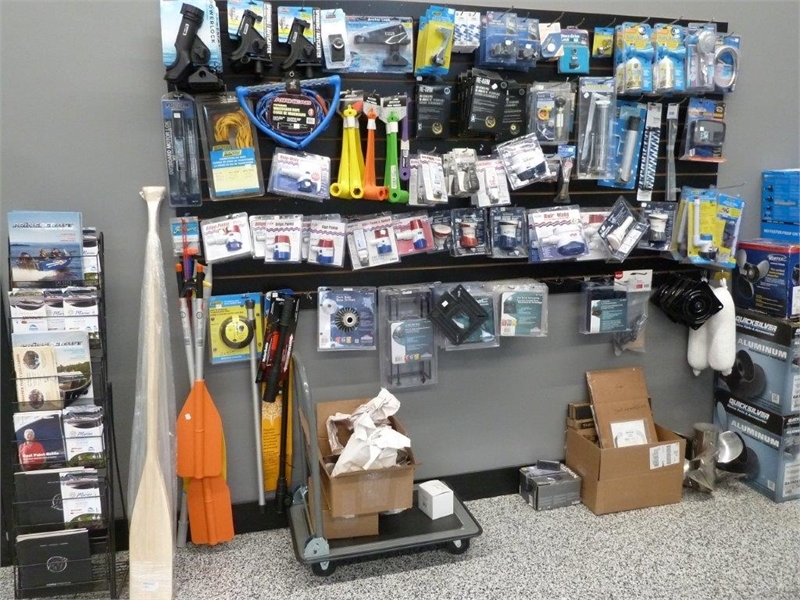 Miramichi Marine, Miramichi N B, is a full service Mercury marine outboard motor dealer that services, repairs and stocks many of the mercury outboard lineup. We also service many other makes and models of marine motors from Honda,Yamaha, Suzuki, Evinrude, Johnson in both the inboard and outboard class. 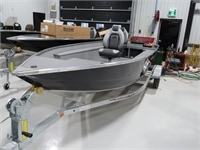 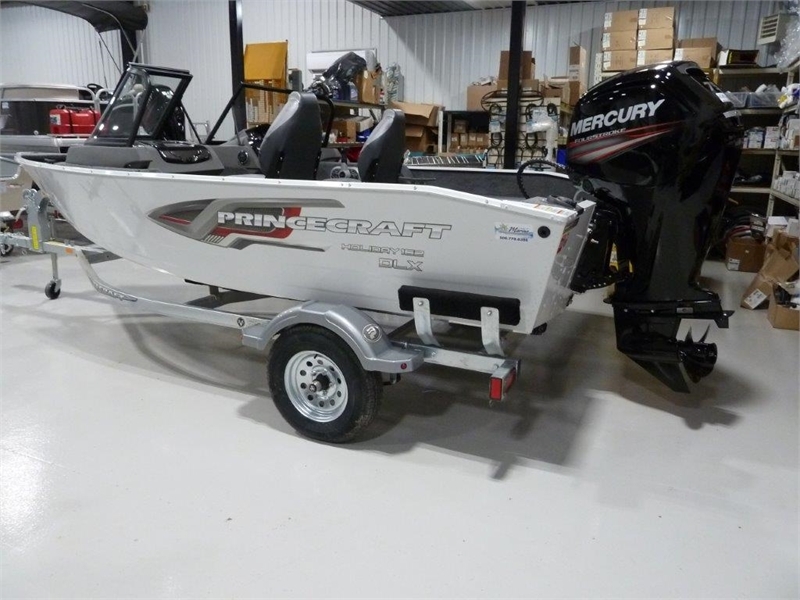 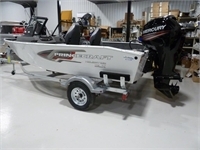 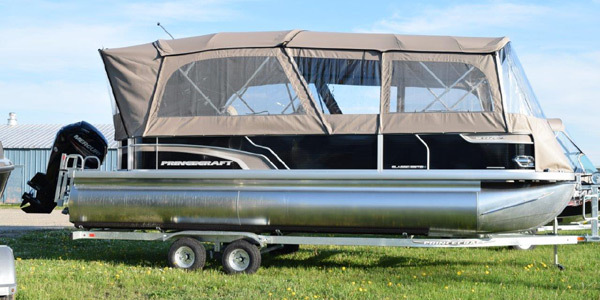 We at Miramichi Marine also supply and inventory Princecraft boats and watercraft such as Jon Boats, Pontoon, Deck Boats and many others. 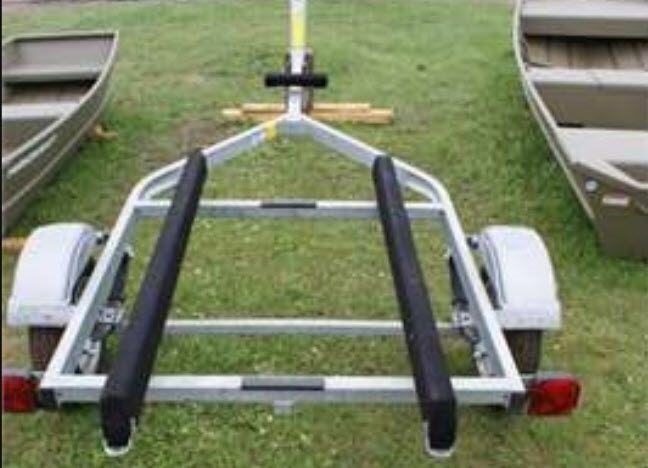 If you own a boat you need a trailer and we can help out with a new, bunk, roller or pontoon trailer from Karavan. 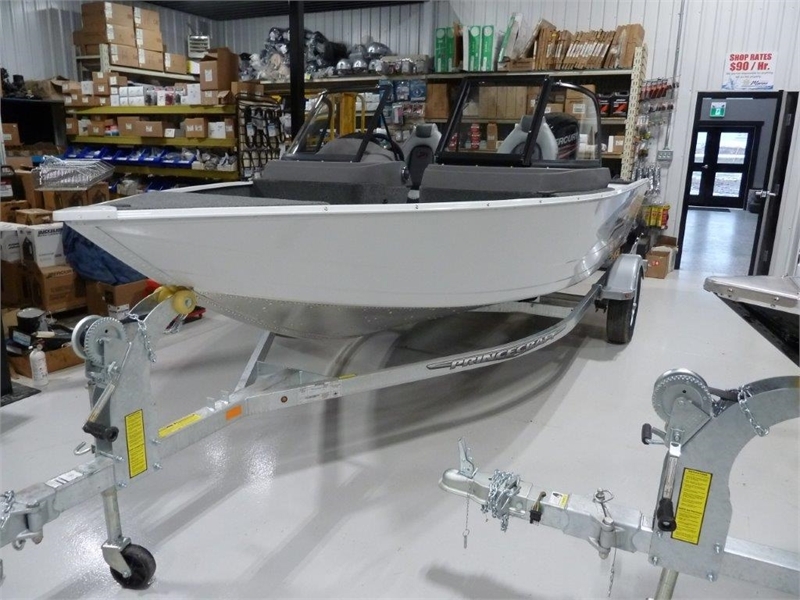 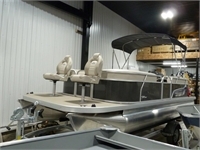 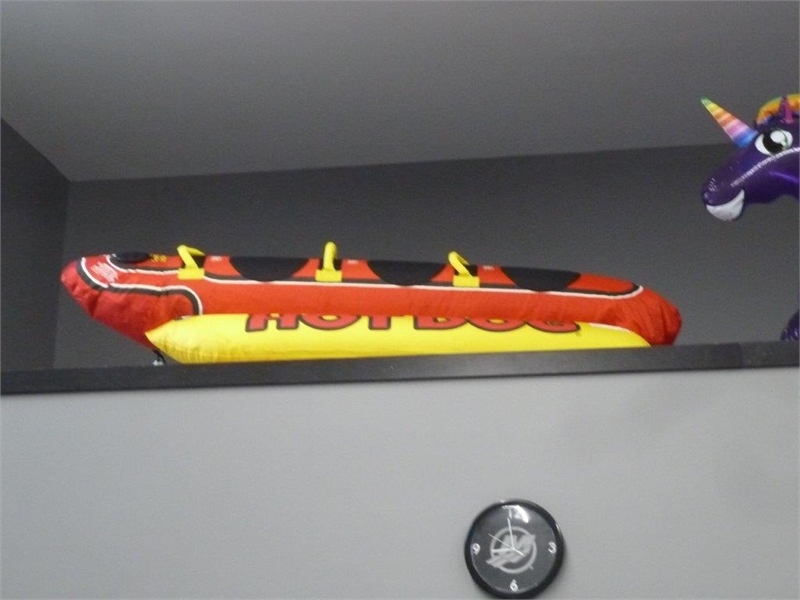 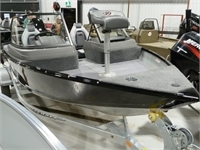 Enjoy this pontoon boat with large platforms on front and rear! 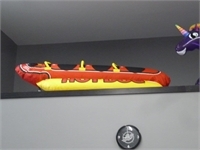 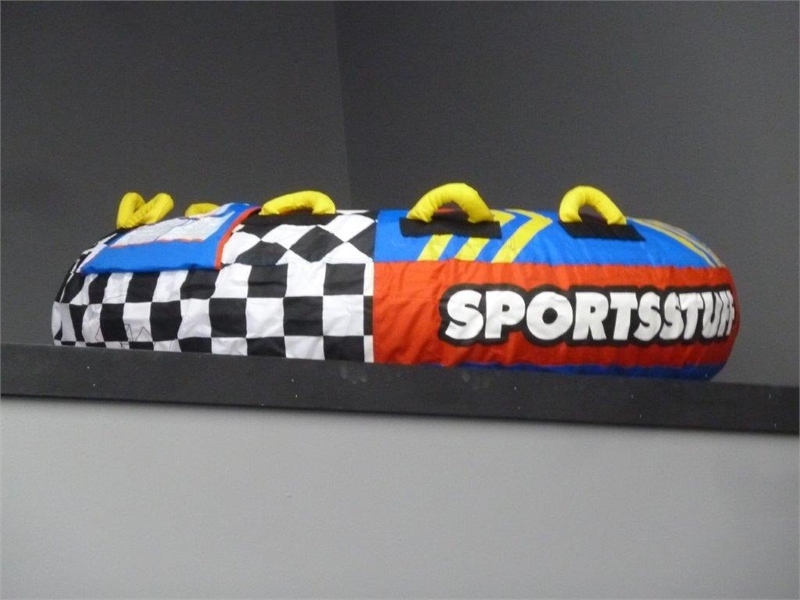 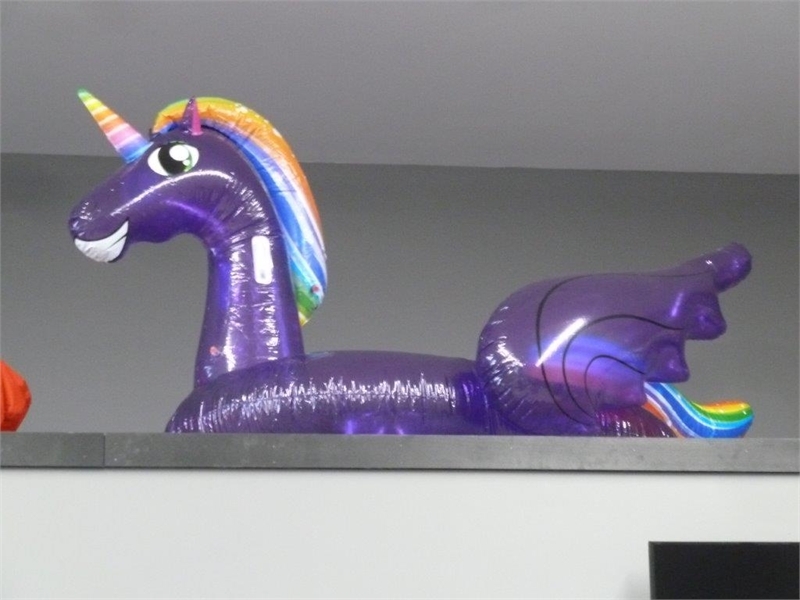 Great for swimming, fishing or just sunbathing. Comes with raised hand rails, anti slip floor, 60 hp Mercury Motor, and galvanized trailer. ONLY $109 bi weekly!!! 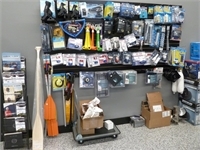 We are now open and look forward to help you get on the water! 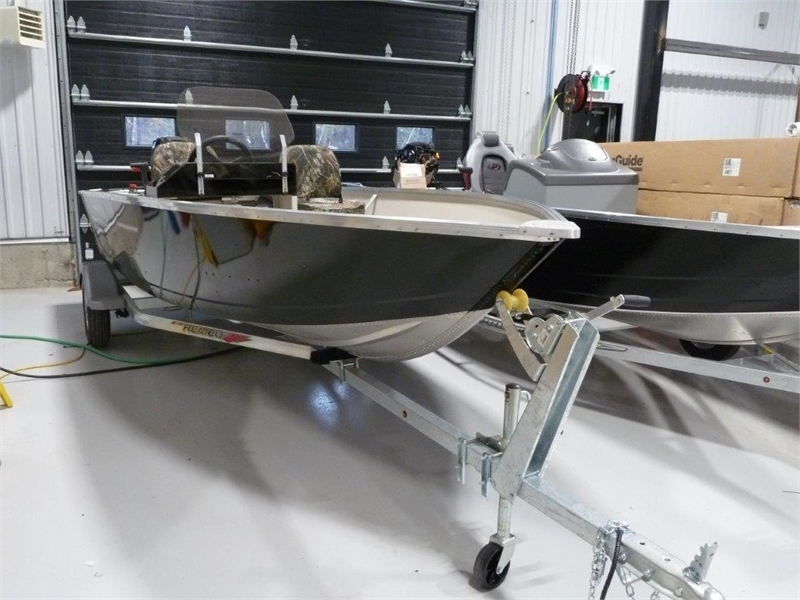 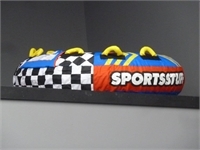 Click link to view more details.